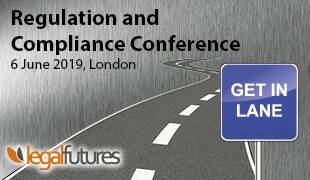 Legal Futures (www.legalfutures.co.uk) is an online news publisher and events company for the legal profession and provides ground-breaking daily news coverage and market intelligence as well as high-profile conferences. We are a small but entrepreneurial and highly-driven team and are now looking for an enthusiastic graduate to join us. Experience of WordPress is highly advantageous, as well as the main social media platforms we use: LinkedIn, Twitter and Google+. A good working knowledge of Excel. Attention to detail in order to carry out research tasks quickly and accurately. An interest in Google Analytics, web development and SEO would be a bonus. This is a temporary role from 1 August to 30 November 2016, with the possibility of a permanent role afterwards.